TD Ameritrade bonuses are available nationwide with bonuses ranging from $600 up to an attractive $2,500. To achieve these bonuses, simply open an eligible account and meet the requirements and any fees associated with the new account. TD Ameritrade offers a wide range of features with your new account experience such as exclusive videos, useful tools, and trading platforms to help you create a personalized plan for retirement. Whether you are looking for a brokerage account or IRA account, the bank definitely has an account to fit all your personal needs. 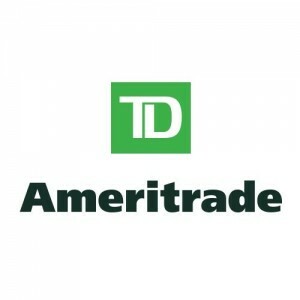 TD Ameritrade is now offering up to $600 cash bonus when you roll over your old 401K into a new TD Ameritrade account good until June 30, 2019. TD Ameritrade offers their Trade Architect platform, perfect for beginner traders. Take advantage of a $600 bonus when you open a new Individual, Joint, or IRA TD Ameritrade Account funded with $250,000 or more within 60 days of account opening by June 30, 2019. 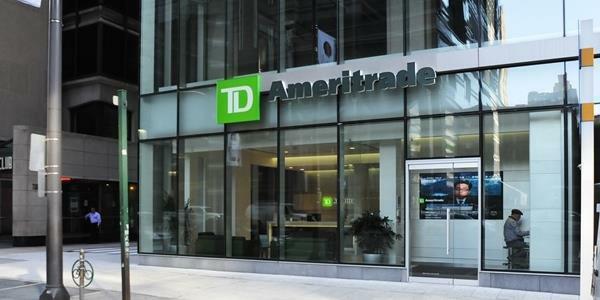 TD Ameritrade is offering a cash bonus from $100 up to $2,500 on top of Commission Free Trading for 90 days when you make $250,000 in deposits or more into a new TD Ameritrade Account by June 30, 2019. Open a new eligible account and fund within 60 calendar days of account opening with $10,000 or more. 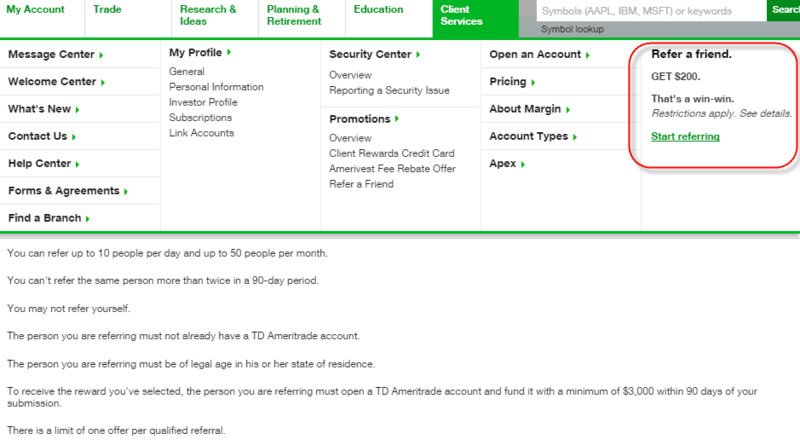 TD Ameritrade is offering new members to start making referrals to earn up to a $200 bonus or 20 free online trades. To qualify, have the referred individual open and fund a new IRA account with $3,000 minimum. They can earn up to a $1,000 bonus when they have opened a new Individual, Joint or IRA TD Ameritrade account with a deposit of $250,000 or more. However, your referral must email referbankbonus@gmail.com with title “TD Ameritrade Referral” and their full name to get a referral so they can earn the bonus. Refer a friend or family member to TD Ameritrade. Have your friend open a Individual, Joint or IRA TD Ameritrade account. This referral reward offer valid for existing clients who successfully refer a new TD Ameritrade account that is funded with at least $3,000 within 90 days from the date of referral. Once the account is open and funded, you will receive your $200 or 20 commission-free trades within 1-2 business days. The new member must open a new Individual, Joint or IRA TD Ameritrade account with a $3,000 opening deposit within 60 days. Your friends will receive up to $1,000 and 300 commission-free trades when they open an account with TD Ameritrade through your referral and make a qualifying deposit. If you are interested in a TD Ameritrade account, there is an opportunity for you to earn generous bonuses ranging from $600 up to $2,500. All you need to do is meet all the necessary requirements for each account and the features and benefits could be yours! For over 40 years, TD Ameritrade has been proud to help their clients pursue their financial goals while giving them more time to focus on what really matters in life. Everything TD Ameritrade offers — from guidance, to powerful trading tools, to retirement resources — is built around one thing… you. If you would like to be a part of this great financial institution, I recommend you head on in to your local branch today and start your new account experience! If you want to stay updated on all of the Best Stock Broker Bonuses, you can find them all on one convenient table from BankCheckingSavings! 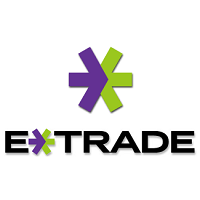 -Free Trades for 60 days when you open a new E*TRADE Securities Individual, Joint or Retirement account. -Turn volatility into opportunity and protect your positions with professional-grade options tools and analytics. -Free Trades for 90 days when you open a new Ally Invest Securities Individual, Joint or Retirement account. -LIVE Trading Platform & Mobile App: Stay on top of the market with live news/streaming quotes available across multiple devices the mobile app. -No platform fees: Never pay a fee to use our trading platforms. -Trade & invest how you want with a variety of investment choices. -24/7 account support and free access to trading specialists. -Great trading platforms and tools from web to mobile and their thinkorswim platform to help you execute.